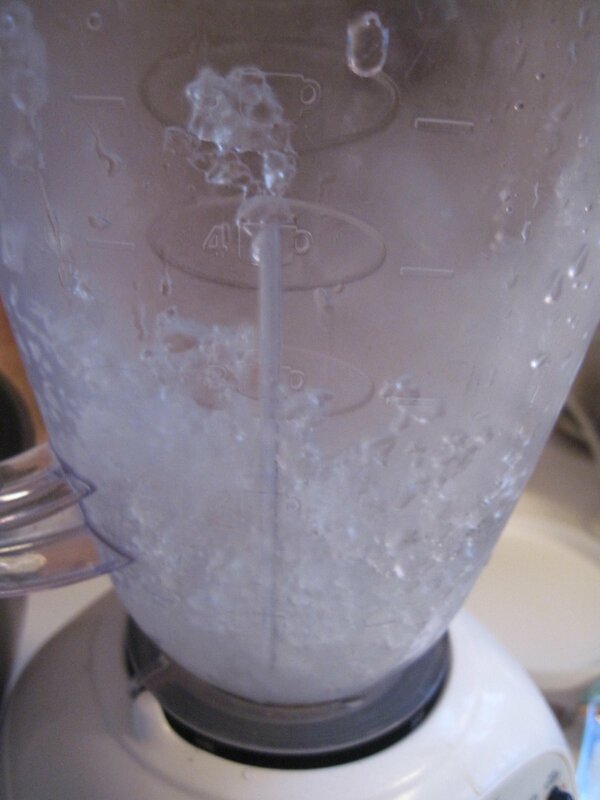 Make sure you have the muddle thing down pat! 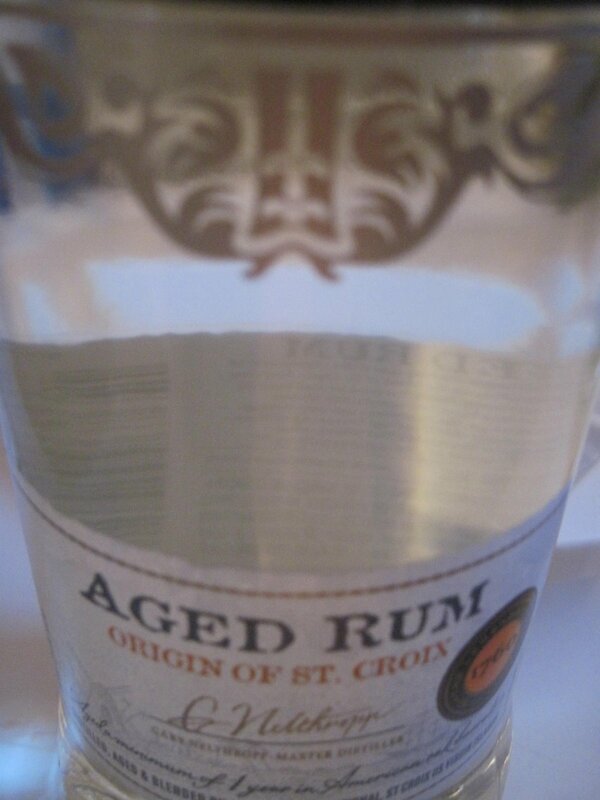 Add 2 ounces of ” Good Rum”, this one is aged, that is Great! 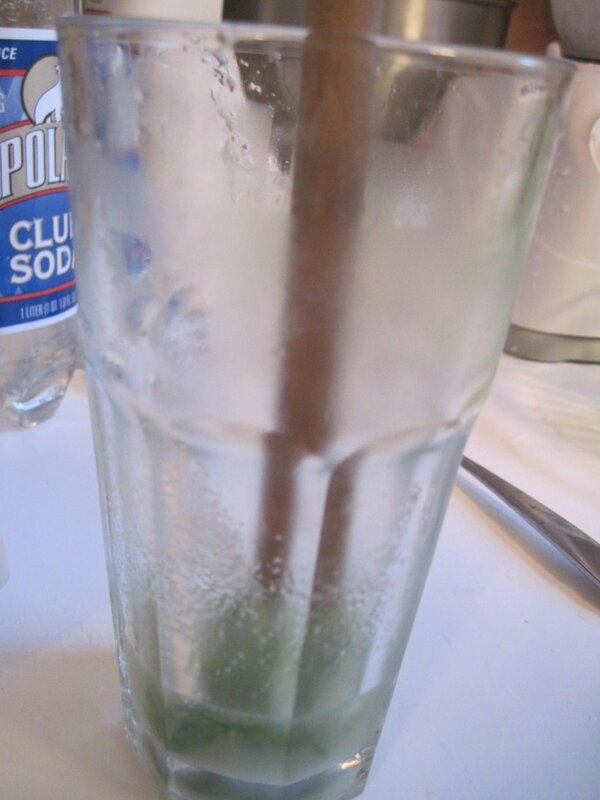 If you are going to do it right- serve in a tall glass ( Collins Glass) -I don’t always do it right- If served in a smaller glass- I can have two!! 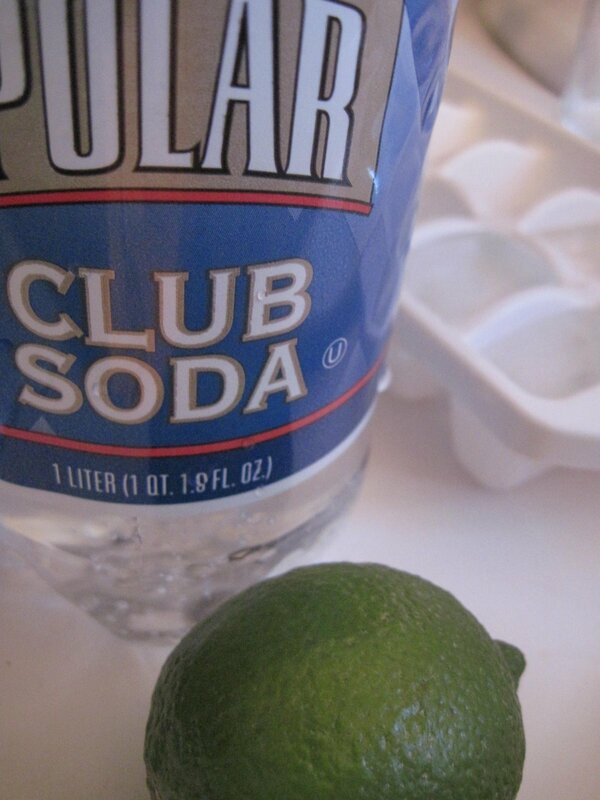 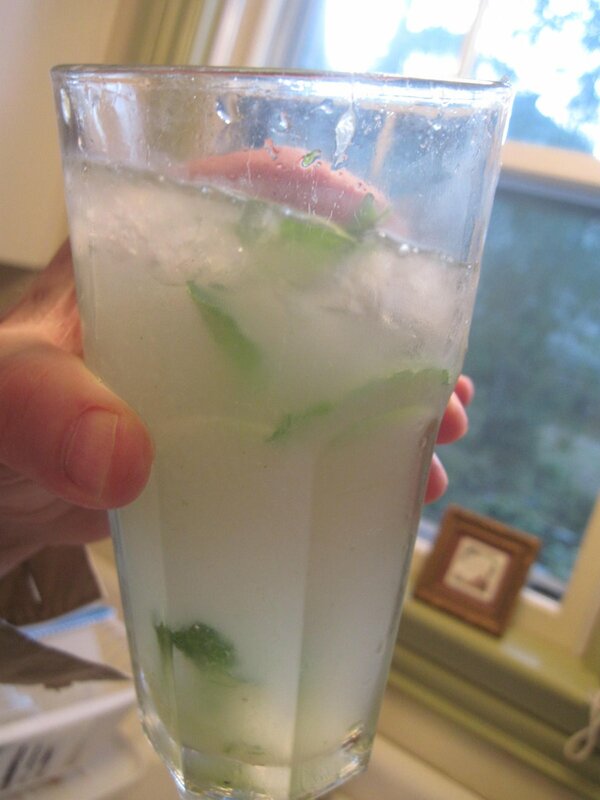 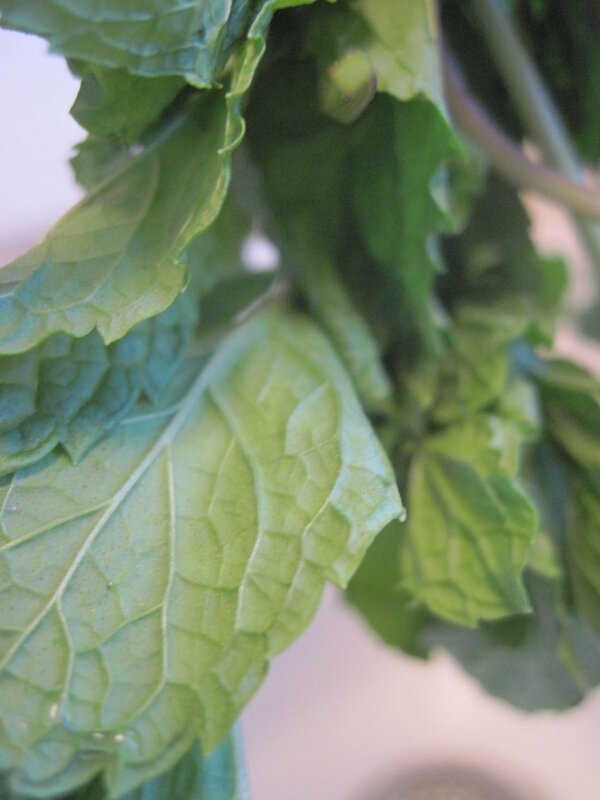 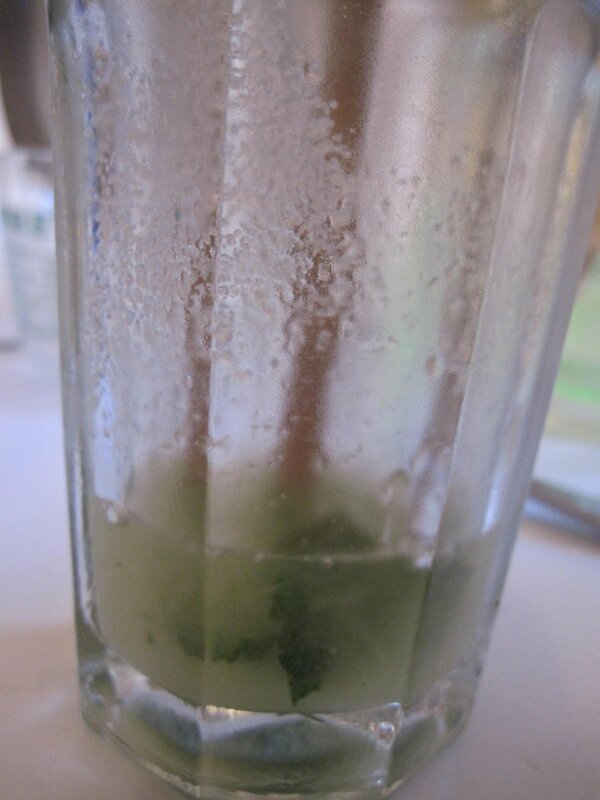 In a tall glass muddle sugar and lime, add mint leaves, muddle, add crushed ice, add Rum, add Club Soda. 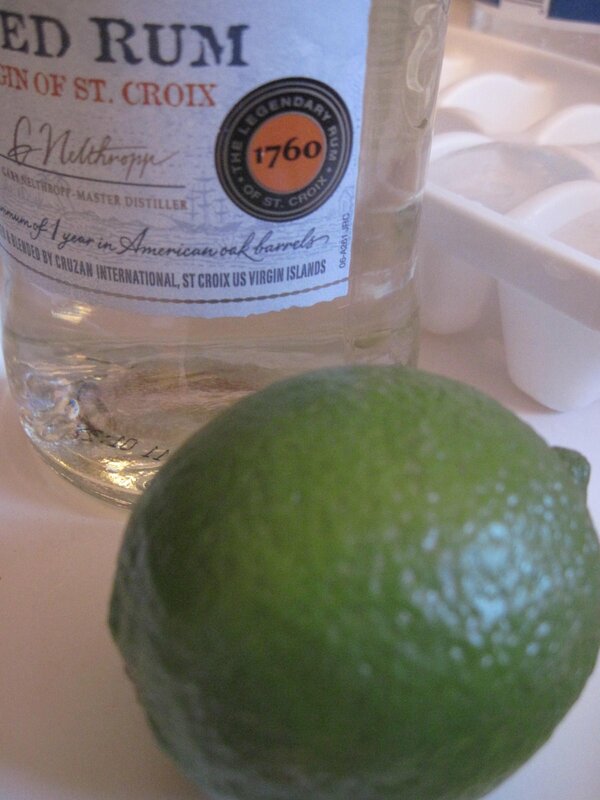 Tasty, making these again next weekend!